This Long Snow White Costume comes complete with a long Dress and coordinating Headband to create this classic Storybook outfit. 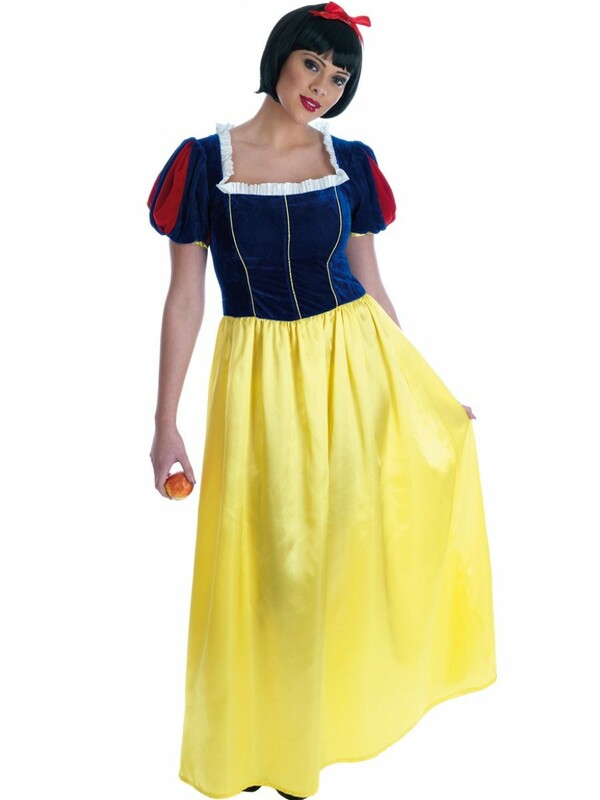 This Long Snow White Costume is ideal if you’re looking for a classic outfit; the long length is a great alternative to the multitude of shorter designs out there. The design also makes the costume ideal for Children’s Book Week as it’s a great way to get involved in this fun event. 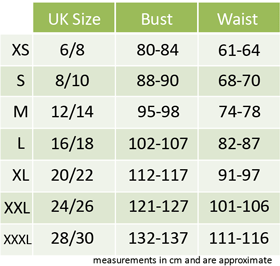 The Dress has a stunning design with a rich velour top section in deep red and blue. The puffball arms, yellow piping and white trim all add to the Fairytale feel of this outfit. A red headband is also included which features an attached red bow to perfectly complement this Long Snow White Costume.